We’ve recently teamed up with Workout to help professionals in the health and fitness industry take the next step in their careers. Gymcareer will power Workout’s new job search function, hosting the latest job opportunities in UK health and fitness direct from the Workout website. 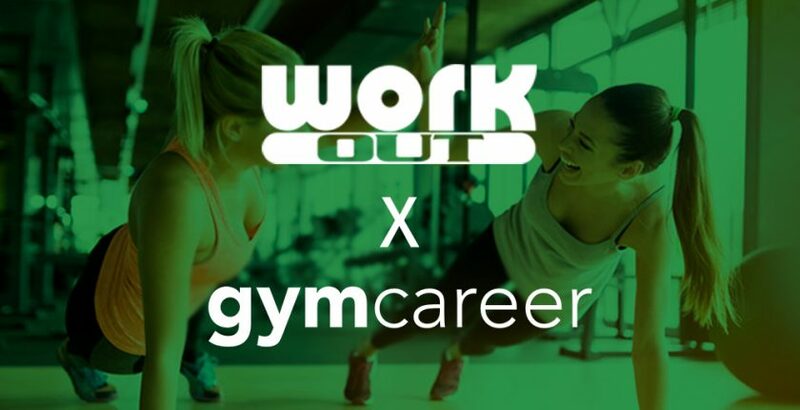 Workout readers will benefit from gymcareer’s unique insights into the environment and culture of the workplaces on offer, with features such as 360° site tours and in-depth interviews with current members of staff to help candidates get a feel for the new role. Head to http://www.workout-uk.co.uk/jobsearch to see the latest vacancies now! First day as a PT? Here’s a few tips!